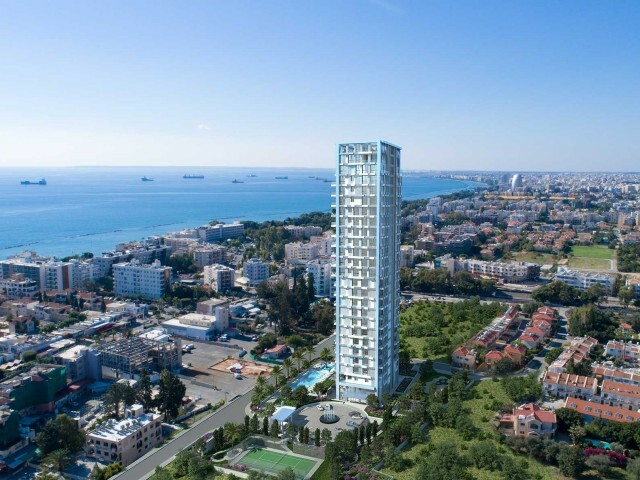 Luxury apartments in Limassol, in a gated complex and a few meters from the sea. 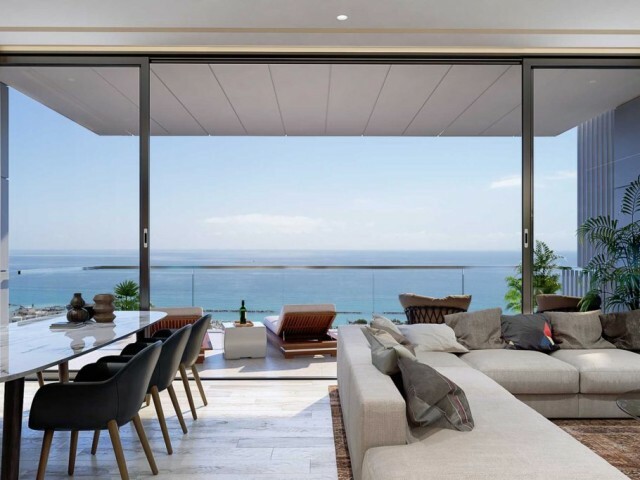 The apartments offer beautiful panoramic views of the sea, mountains and the city. 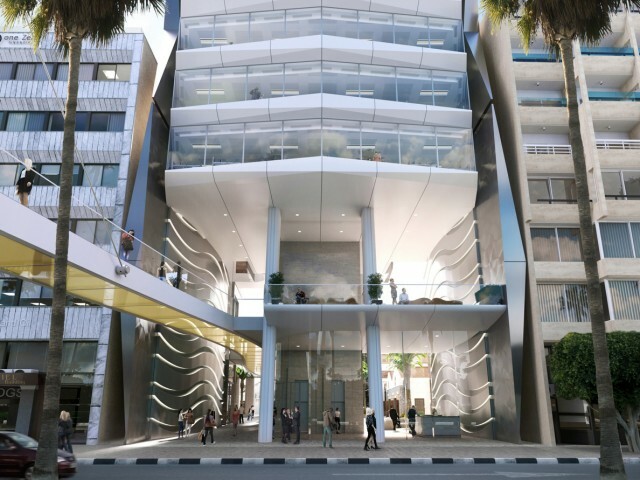 The project consists of 63 apartments, 1-2-3 bedrooms. For residents of the complex.. Luxury apartments with 4 bedrooms and an office are located opposite the sea, just a few meters away. Five storey building, on the ground floor is a commercial area, covered parking for residents of the complex. In walking distance all the necessa.. 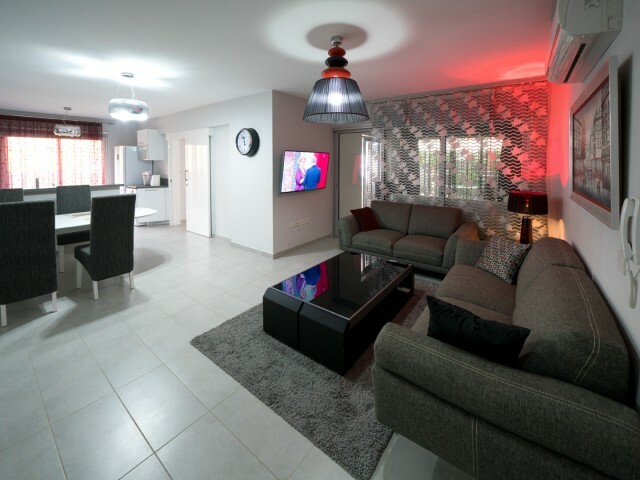 Cozy two bedroom apartment in Limassol in a gated complex. The apartments are located on the ground floor in the tourist area of ​​Potamos Germasogeia, near the sea and the Royal Apollonia. The apartment has a beautiful and modern design, high-qua.. 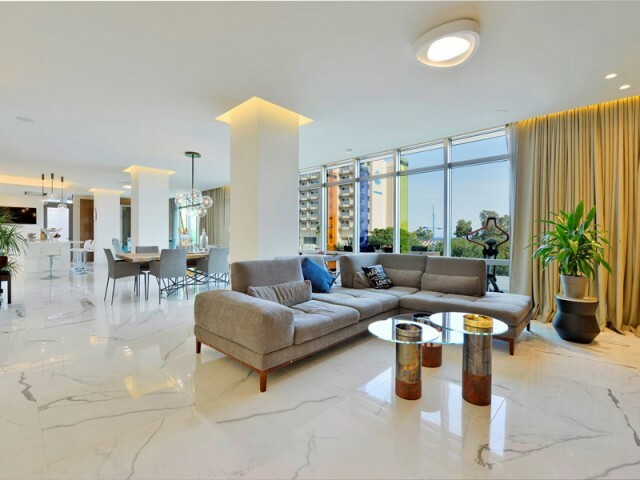 Luxury apartment with 3 bedrooms in Limassol, located in the most modern complex on the first line of the sea. Own infrastructure, cafes and restaurants, a gym and a communal swimming pool, concierge service and much more. The project is located i.. Luxury apartment with two bedrooms in Limassol, located in the most modern complex on the first line of the sea. 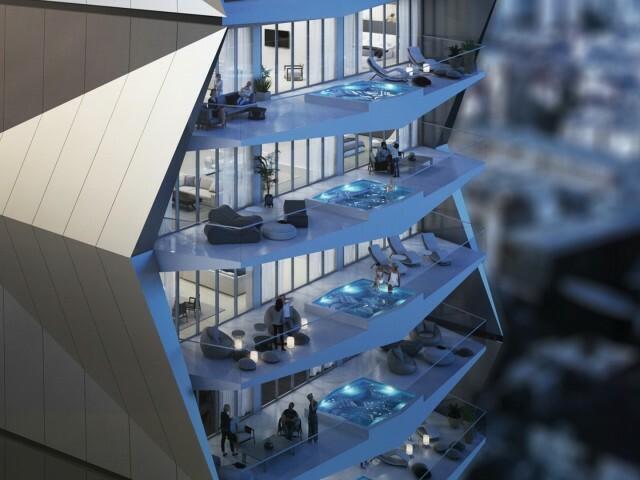 Own infrastructure, cafes and restaurants, a gym and a communal swimming pool, concierge service and much more. The project is located.. 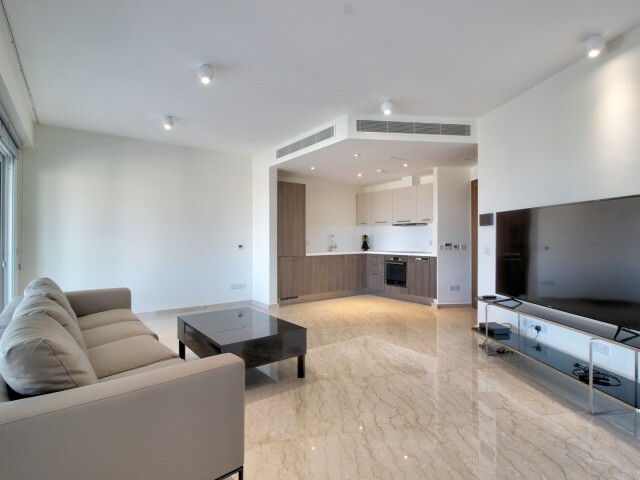 Luxury one bedroom apartment in Limassol, located in the most modern complex on the first line of the sea. Own infrastructure, cafes and restaurants, a gym and a communal swimming pool, concierge service and much more. The project is located in th..
Luxurious one bedroom apartments in Limassol Marina, with panoramic views of the Mediterranean Sea. Apartments are fully equipped with soft furniture and household appliances. Previously, no one lived in the apartment. 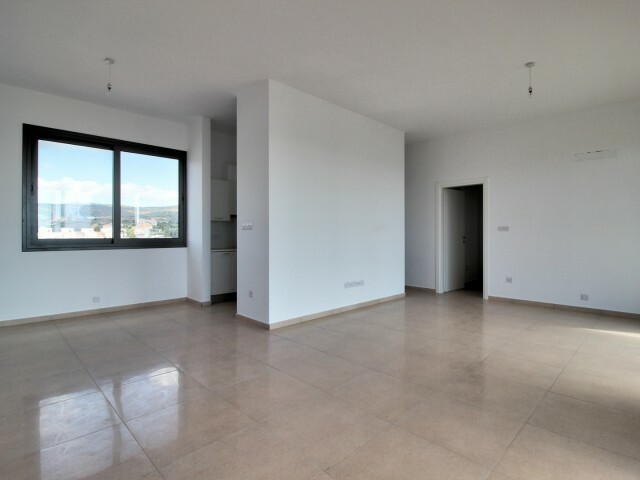 Two spacious verandas, a bat..
New apartments in Limassol with 3 bedrooms with sea views. The apartments are located a 5-minute walk from the city's beaches. 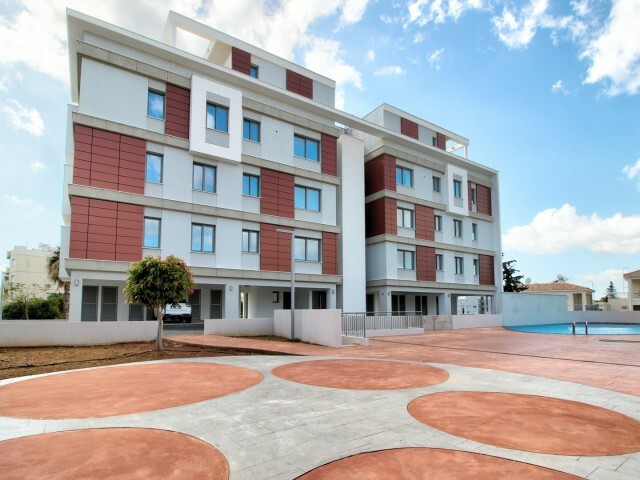 The apartments are located on the 3rd floor and have a spacious veranda overlooking the sea. 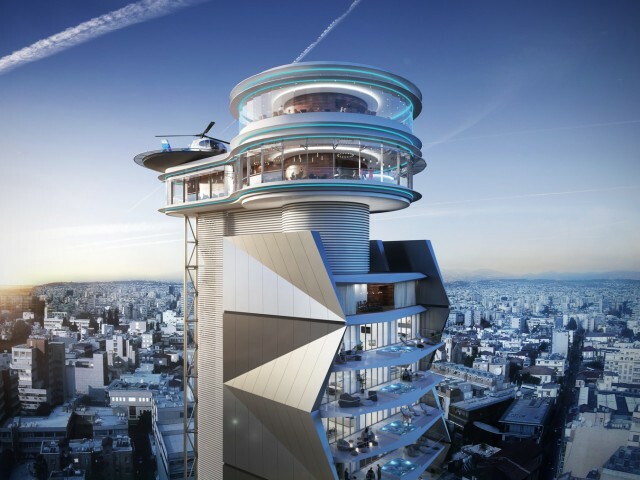 The complex has an enclosed..